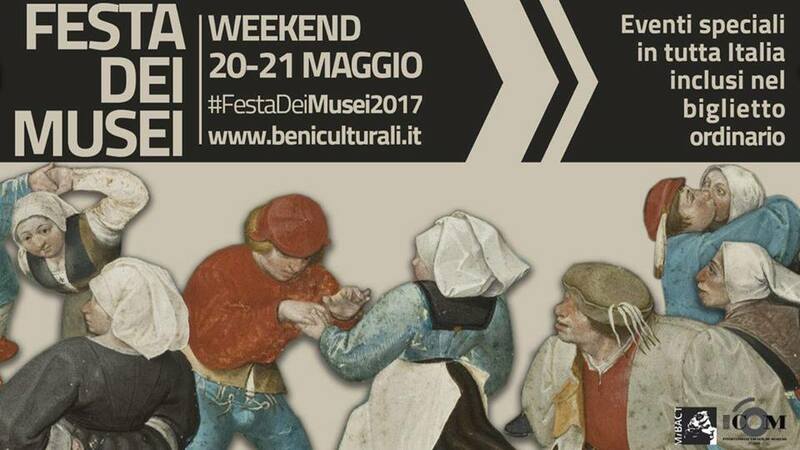 Following the success of the past editions, on the 19th and 20th of May, the Italian Ministry of Cultural Heritage and Activities and Tourism presents once again the Museums Feast (Festa dei Musei). Continuing the topic proposed by ICOM for the International Museum Day on the 18th of May, the Directorate-General of Museums decided to focus this second edition to the issue “Hyperconnected museums: New approaches, new publics“. The initiative provides opportunities for museums and their visitors to reflect on role of museums as collectors and diffusers of new languages and new opportunities for mutual knowledge and interaction with the community of reference. 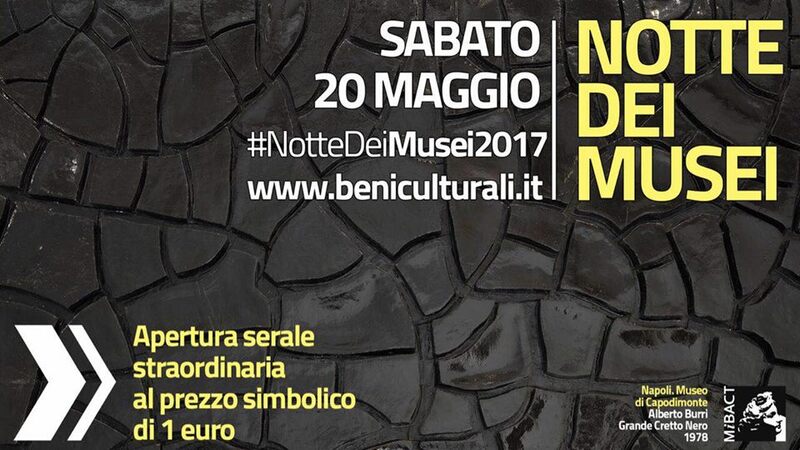 On Saturday 19th of May, the fourteenth edition of the European Night of Museums will once again take place in Italian museums and places of culture, with the special evening openings with admission at the symbolic cost of 1 euro. The initiative, promoted by the Council of Europe and ICOM, involves about 3,000 museums in 30 countries with the aim of promoting European cultural identity. The Directorate-General of the Museums at ICOM Milan 2016. A focus on the programme of 24th General Conference of the International Council of Museums.